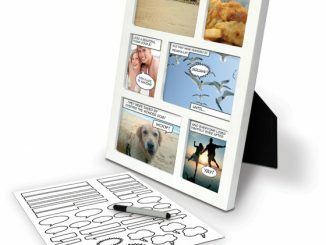 This mini digital photo frame, small enough to hang on a keychain, features a 1.5-inches color display, a built-in clock and a calendar, and the capacity to store over 100 photos. 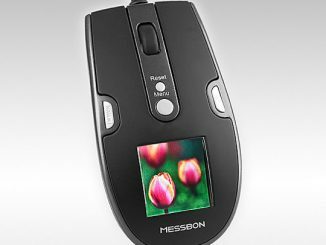 From the minute you connect this mini digital picture frame to your computer, the built in DPF mate application loads up, and all you have to do is add your favorite photos, that’s it. 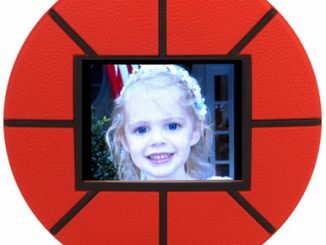 The 1.5 Inch Digital Picture Frame Keychain (DPF Mate) is sold through the Chinavasion website with a retail price starting at about $7 USB for 2 to 15 units. 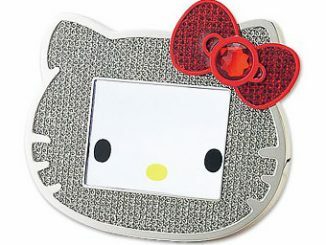 aww that looks cool… but i just got a TAO key chain which seems exactly the same. these are so great, they also come in all different colours so all my friends are getting one this christmas!! 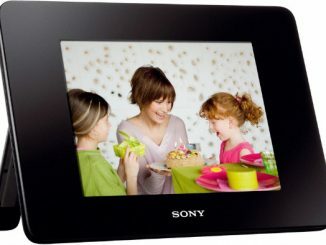 Sony has released a series of new digital photo frames featuring AVCHD video playback with stereo sound, integrated color printer and free engraving service with online orders. 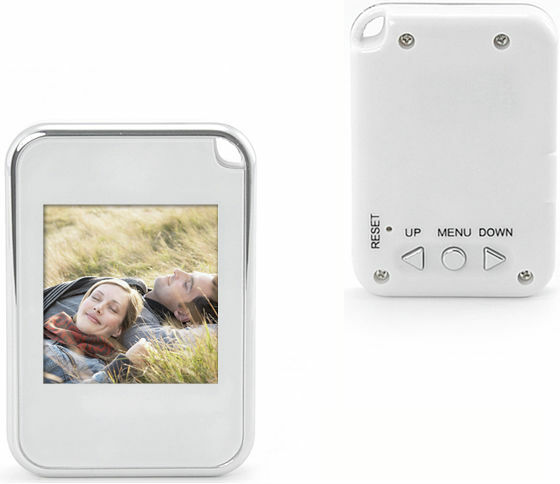 The Korea-based Narae Inter company has recently launched a new product called Mepi – a portable digital photo frame, small enough to fit on a keychain.